The bandsaw is a stationary power saw with a thin blade in the form of continuous loop. The bandsaw is especially suited to cutting complex and curved shapes in wood, and is a useful tool for any woodshop user. 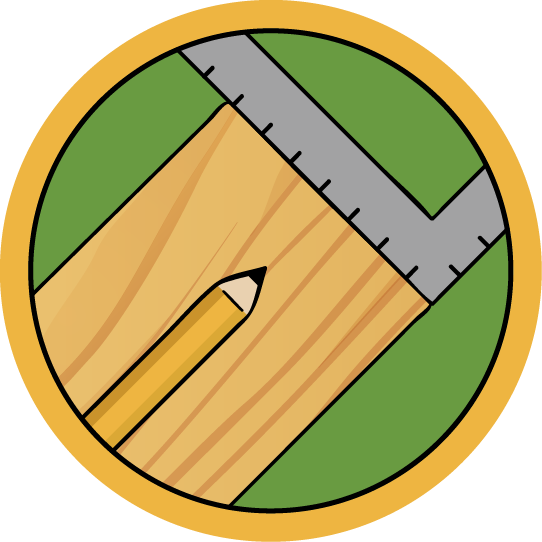 This class is a part of a greater course series covering Wood Shop safety and basic use. After taking all the classes in this series, you will be able to safely use the power tools in the Wood Shop to to begin basic woodworking projects. 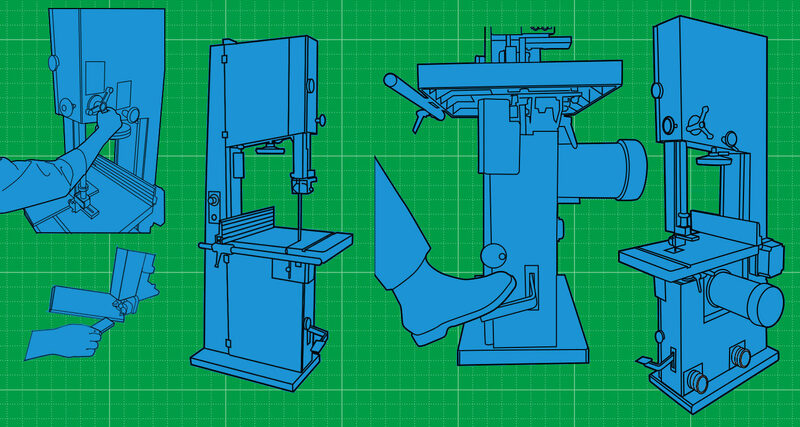 This lesson goes over the anatomy of the bandsaw, as well as basic safety and best practices. Learn to adjust the bandsaw to accomodate the thickness of your material. Making a curved cut in your material can be tricky. This lesson goes over how to make a curved cut without harming the bandsaw's blade or your workpiece. How to run the machine and a few more tips and tricks to get you the best results on the bandsaw. This lesson also includes a free PDF download of this class to use in your shop.